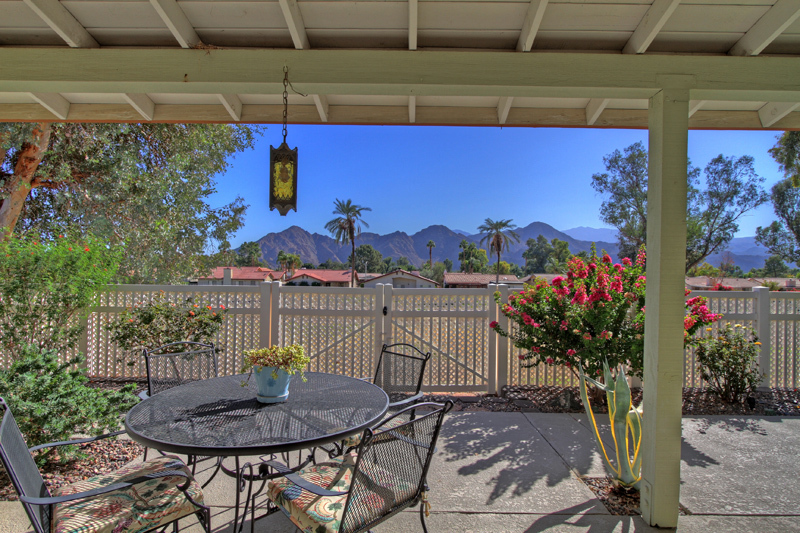 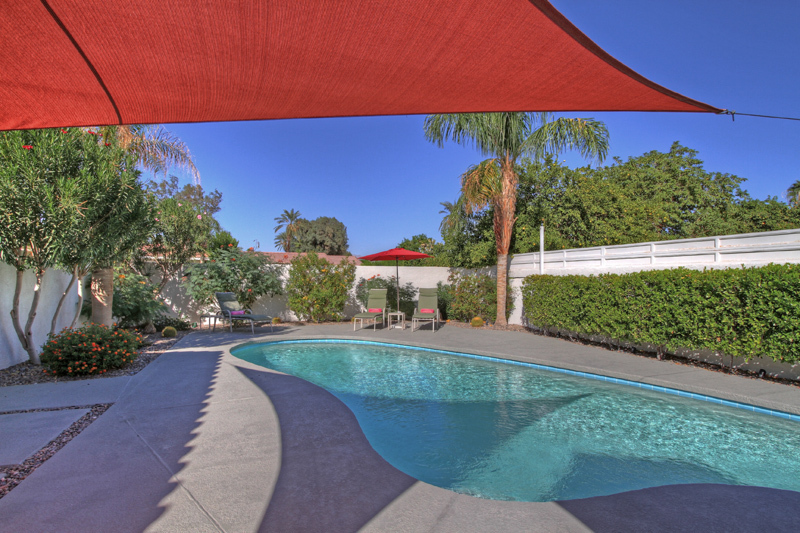 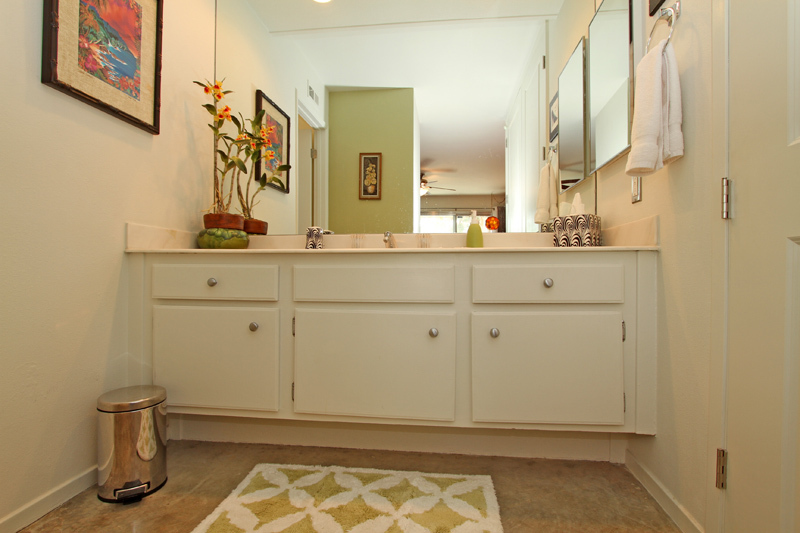 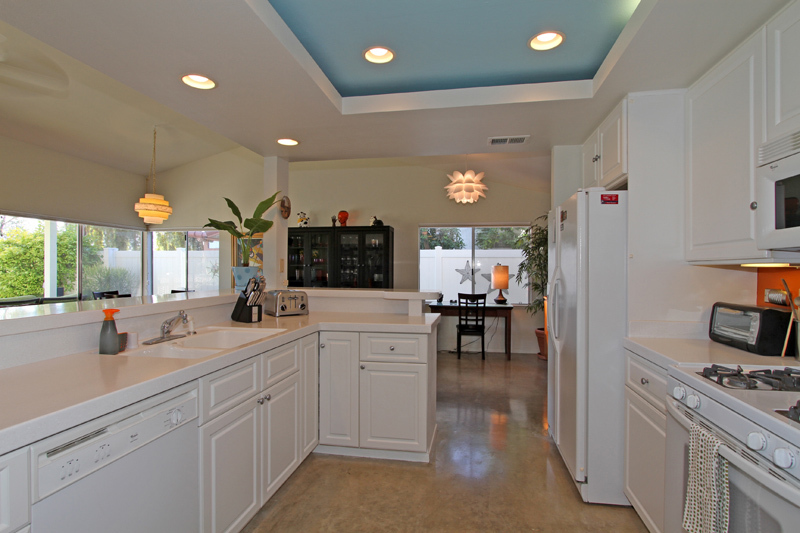 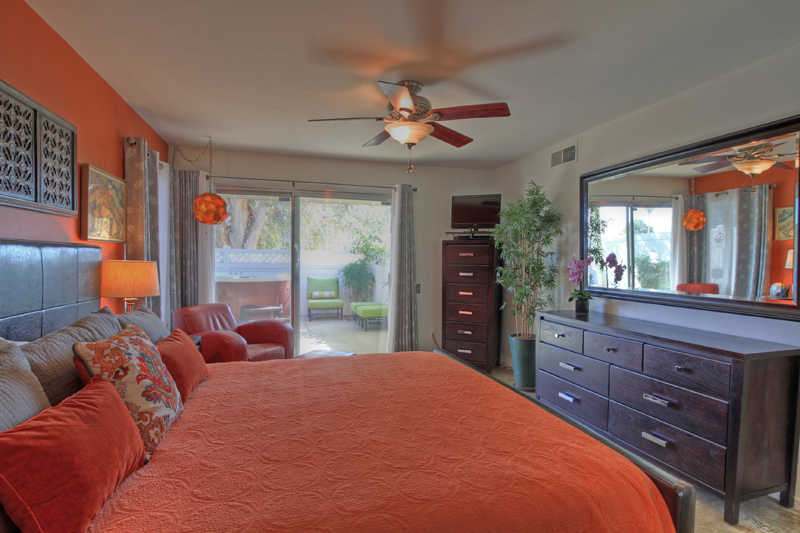 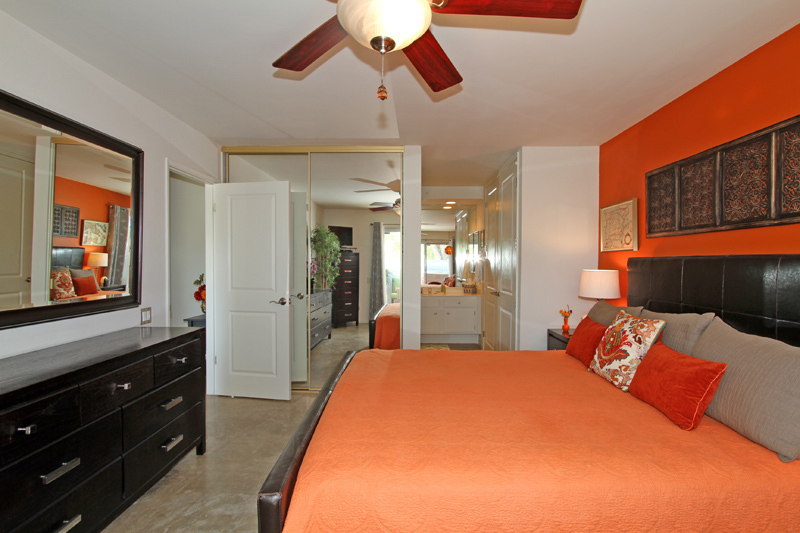 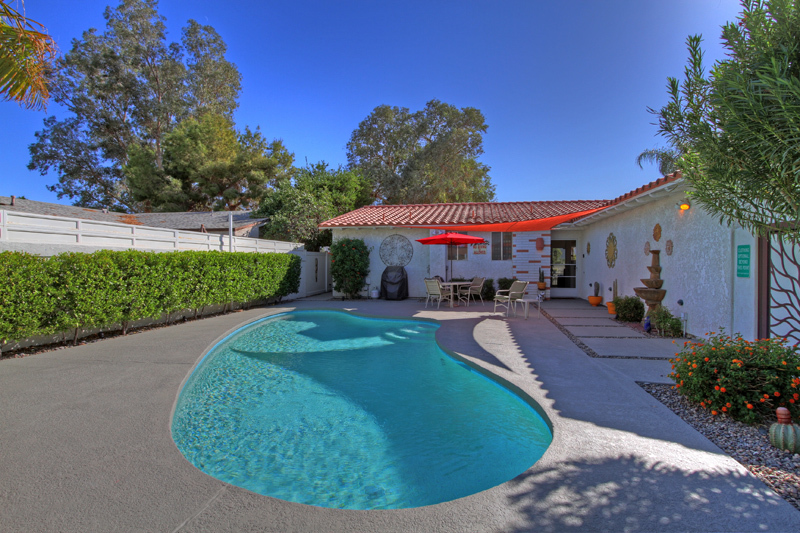 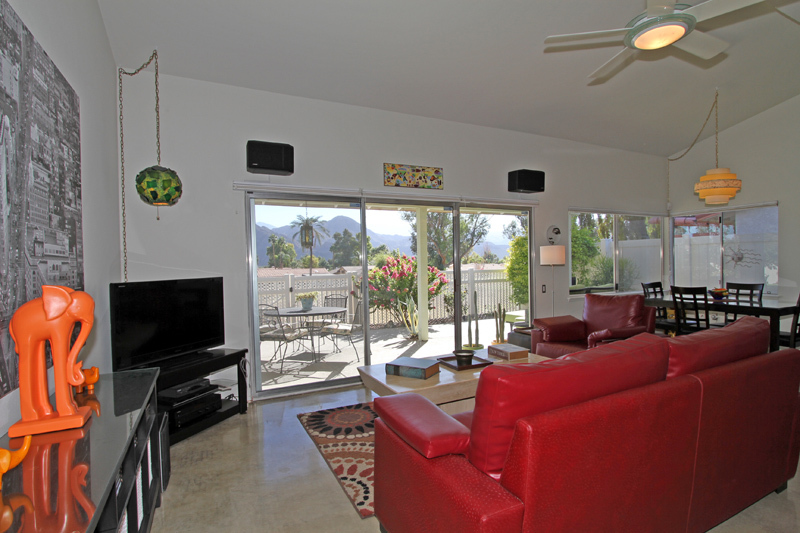 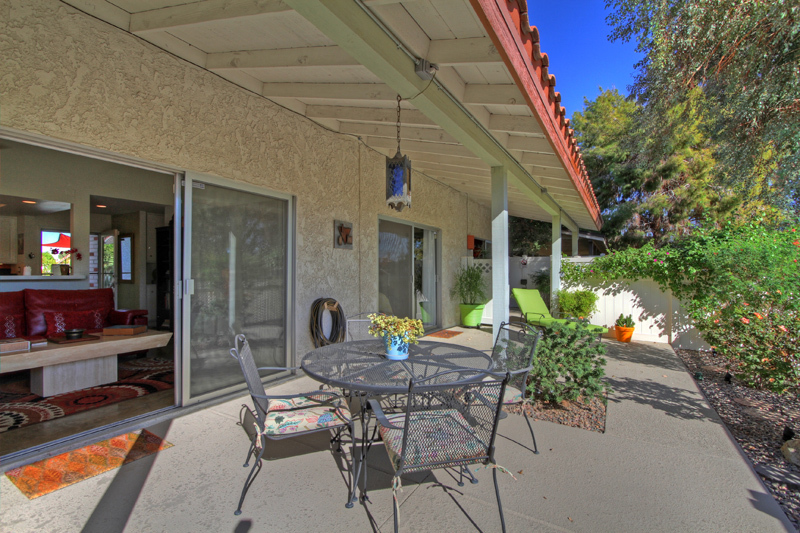 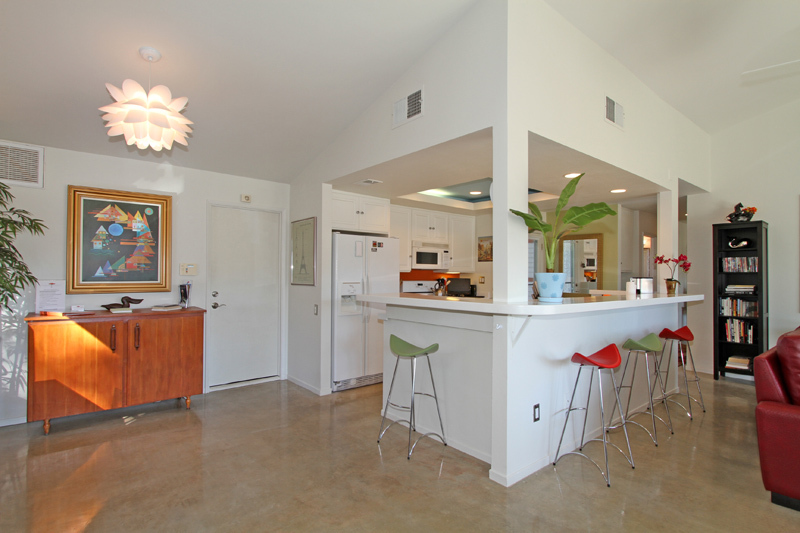 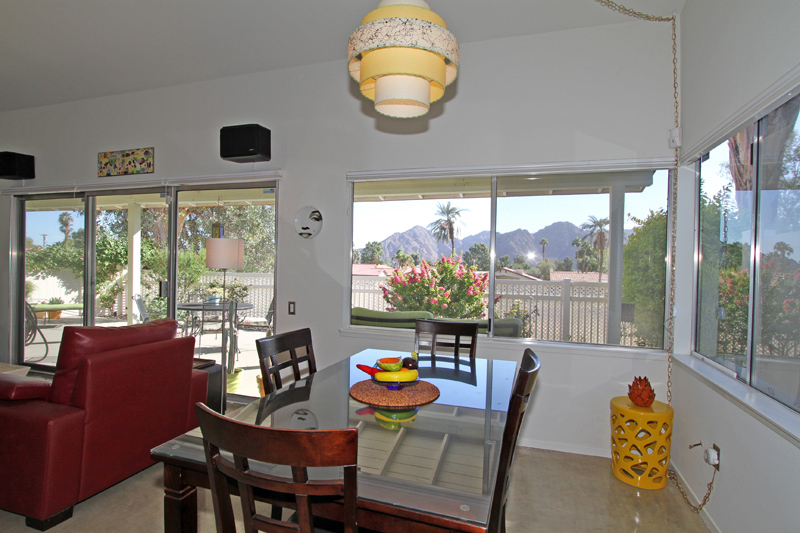 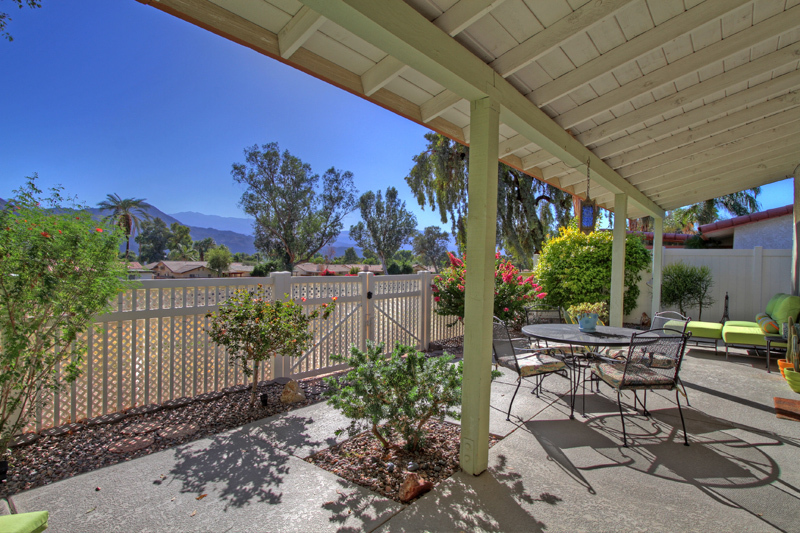 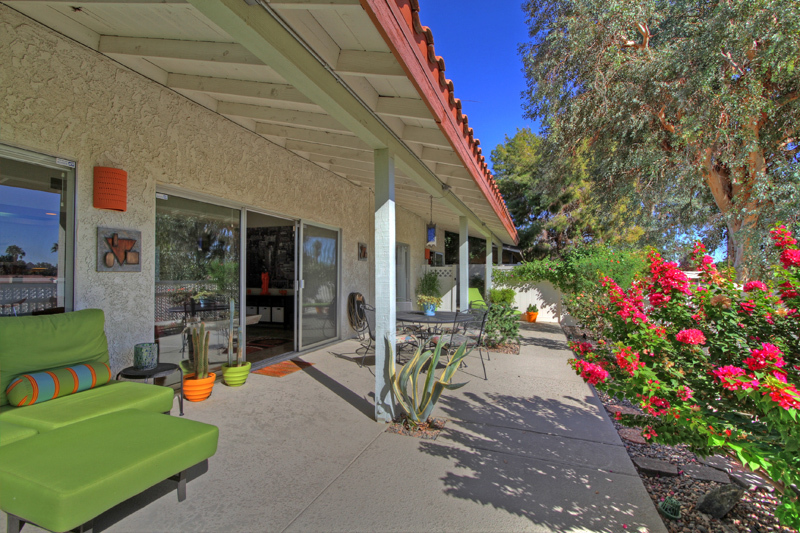 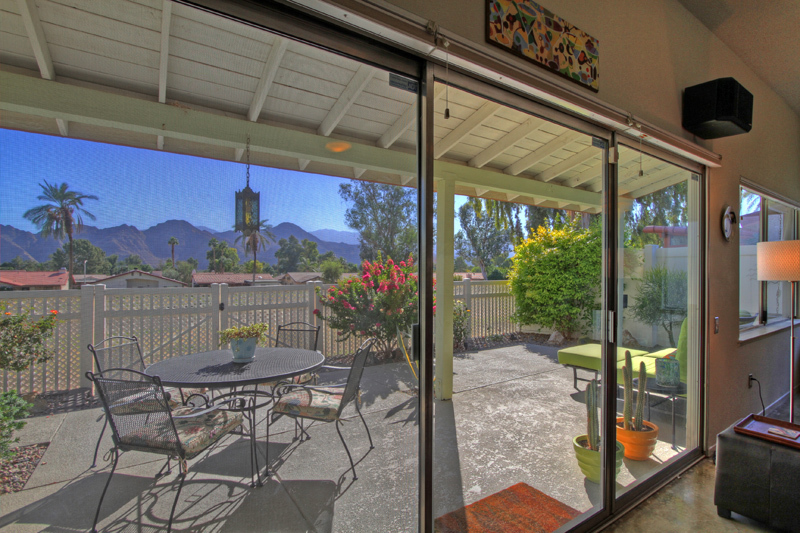 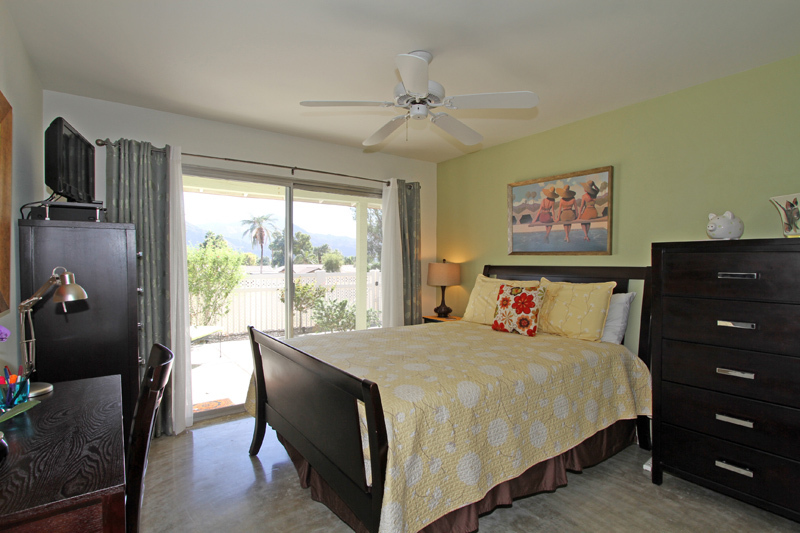 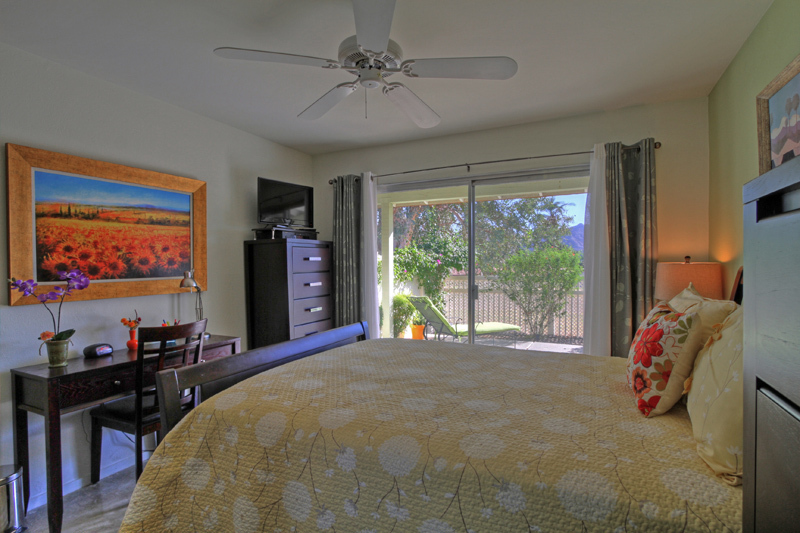 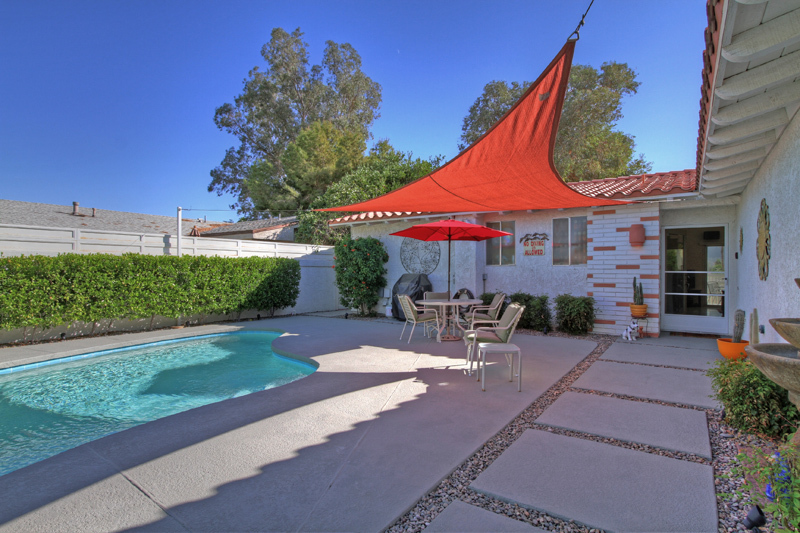 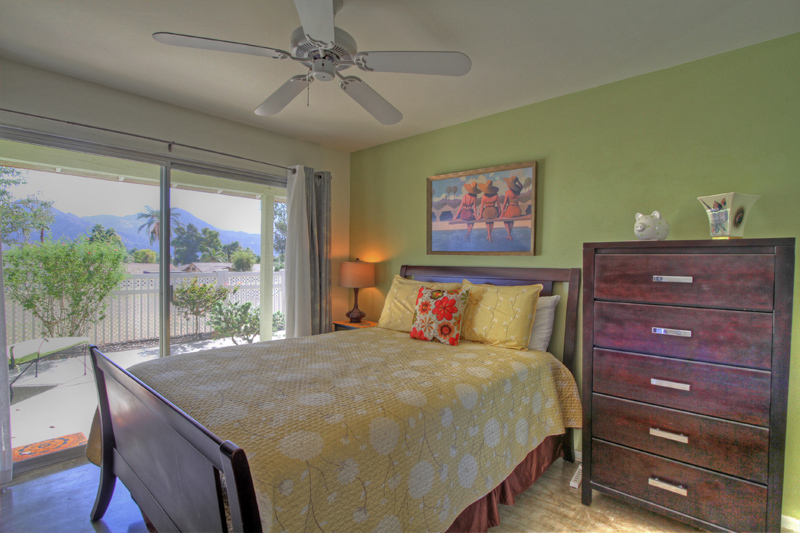 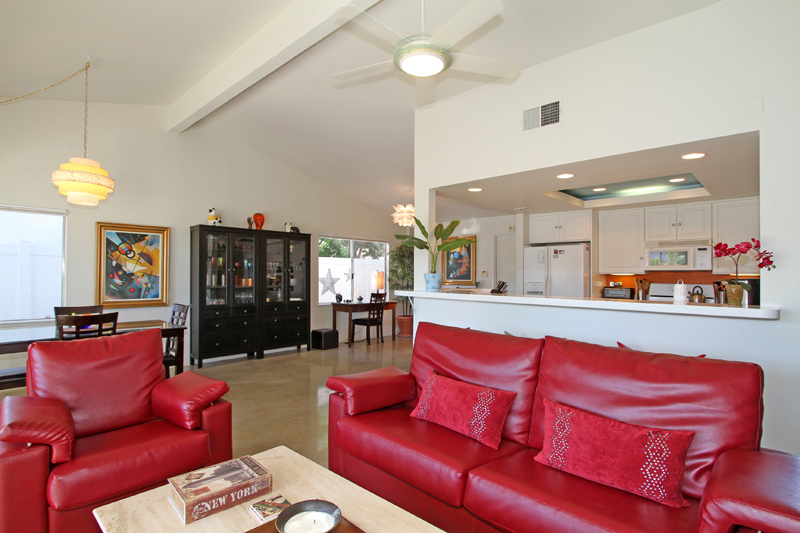 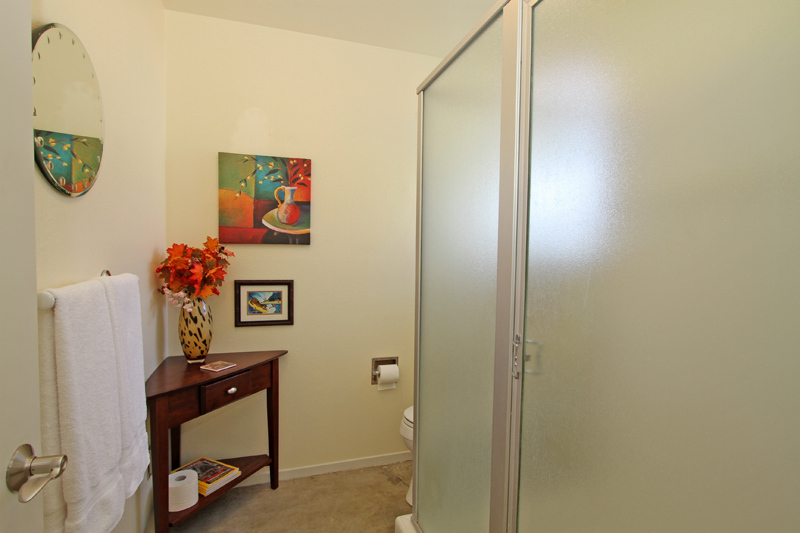 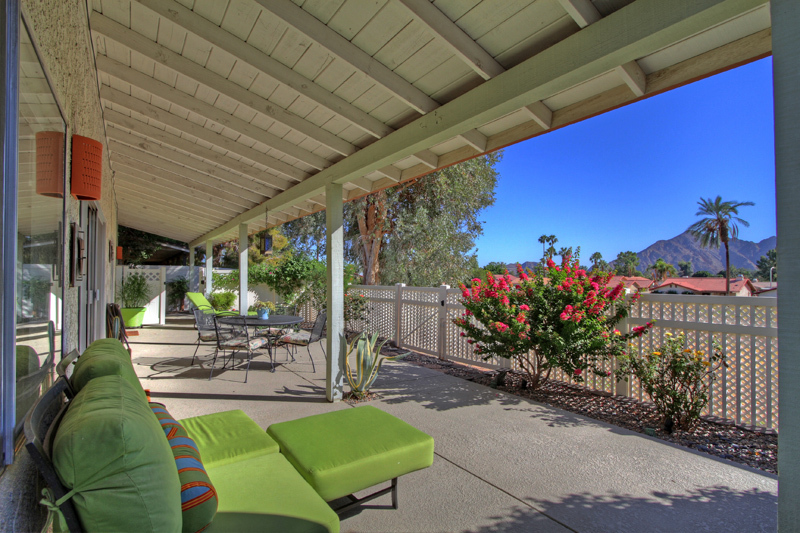 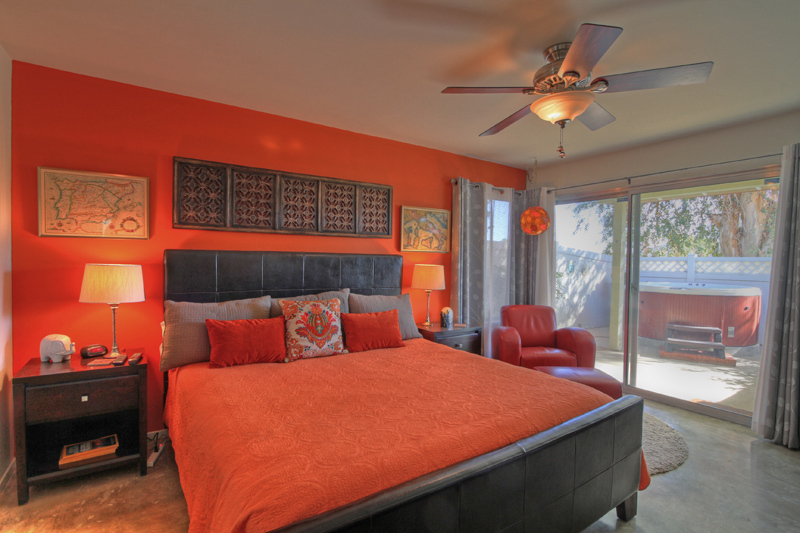 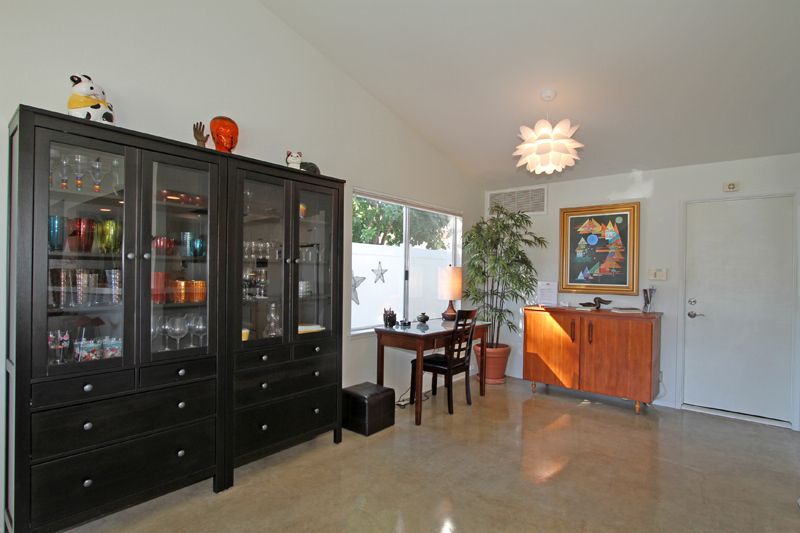 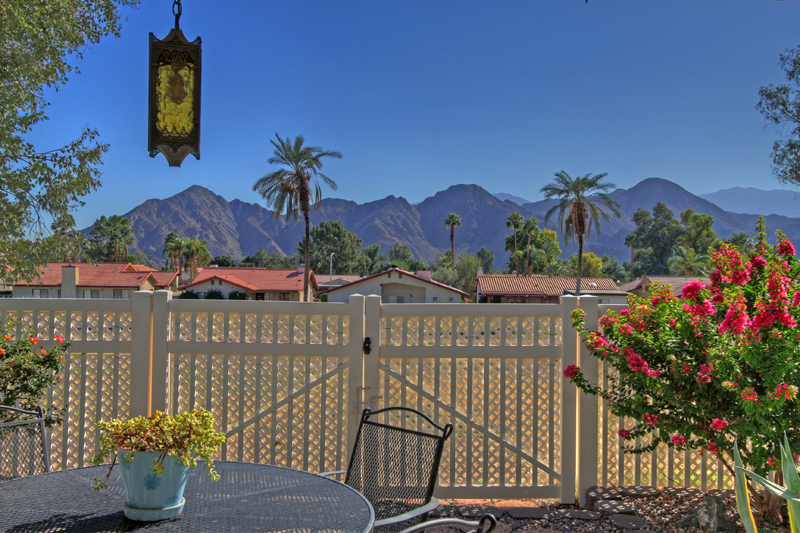 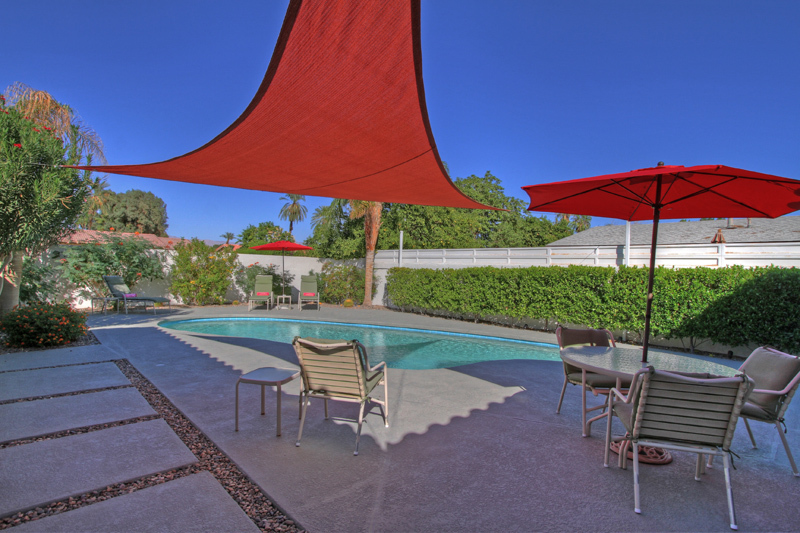 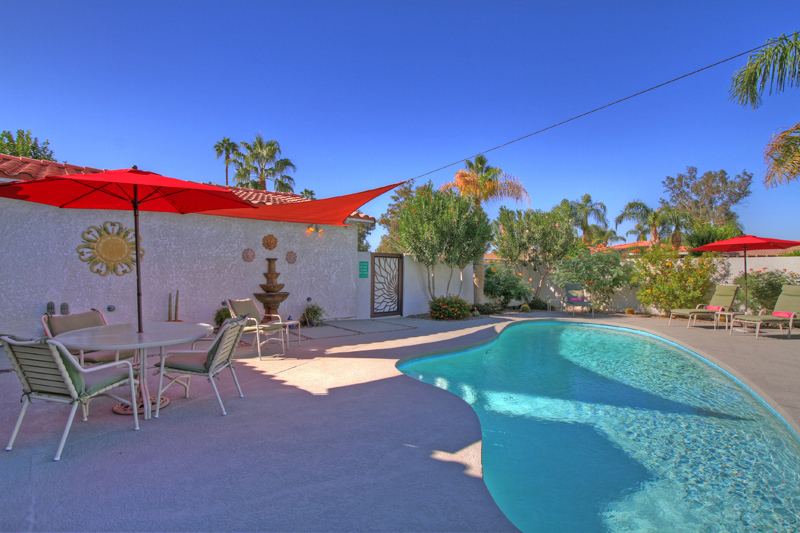 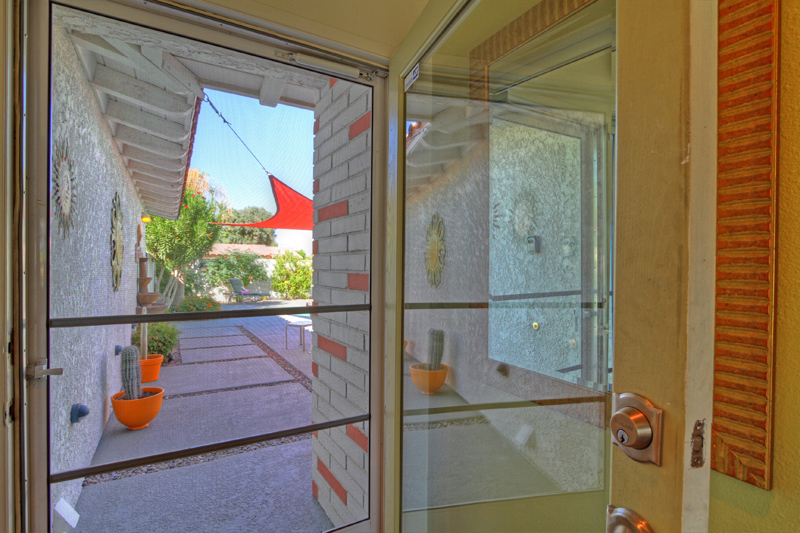 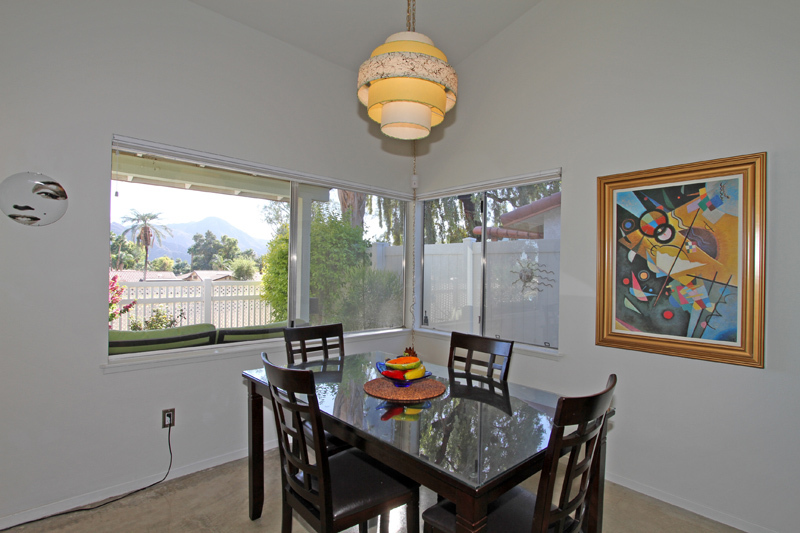 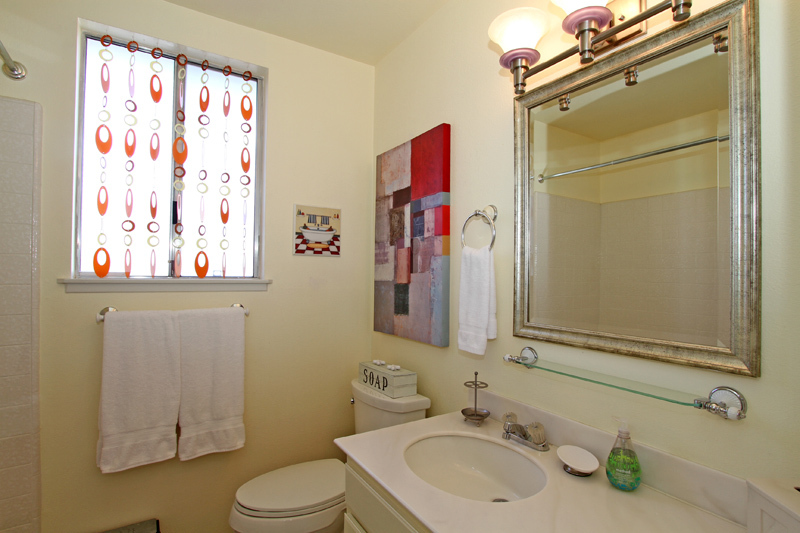 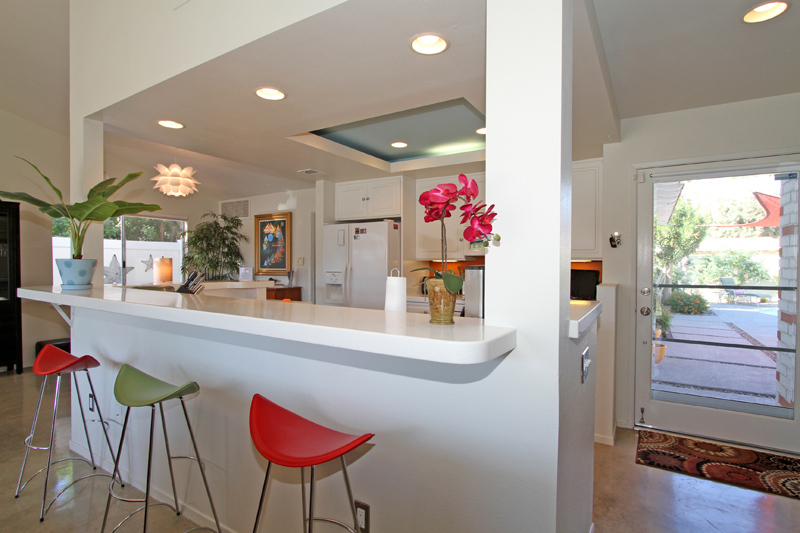 This beautifully appointed 2 bedroom, 2 bathroom home is located in Palm Desert Country Club, but there are NO HOA dues! 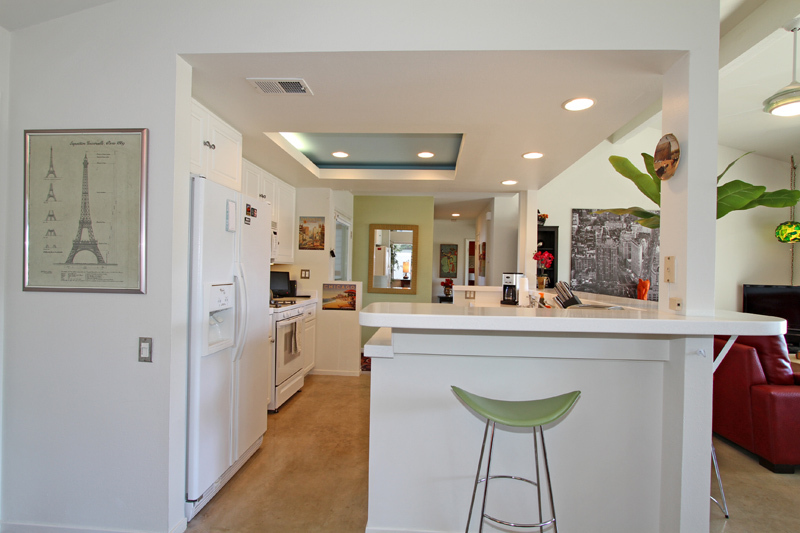 NO overhead utilities! 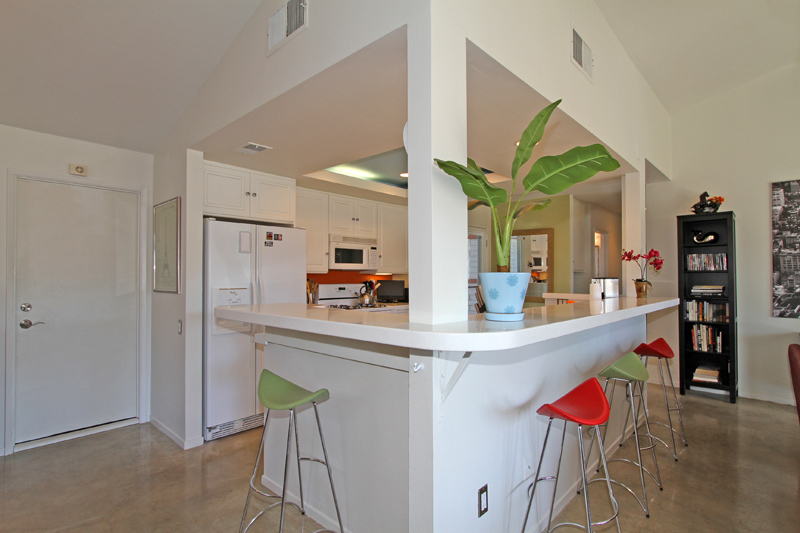 And NO land lease! 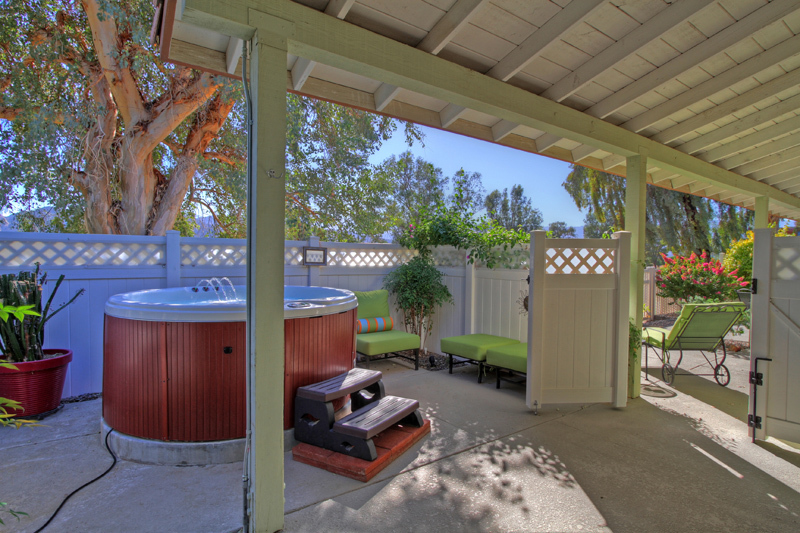 All on one level with a private pool and a private hot tub off the master suite. 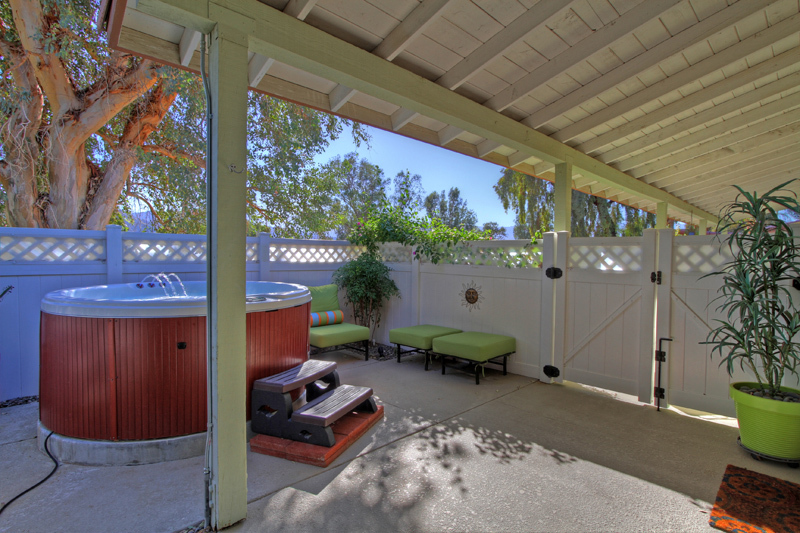 All this for only $265,000!